Going to move my 10gal to the 20 long, Took me a while to get this done. almost done, still need additional work. Good luck with the move, make sure to post some pics of the before and after. 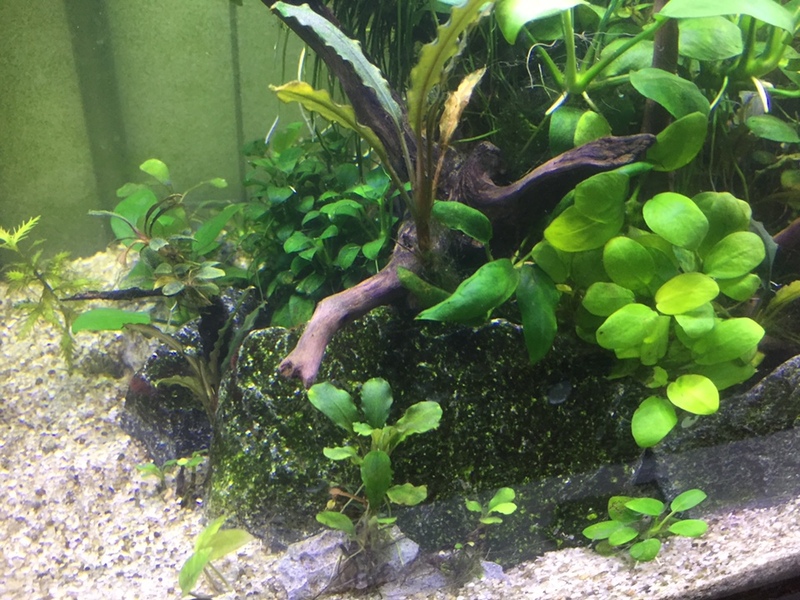 The first picture was the 10 gal, I already trans the plants to 20 long. Wow, looks great! Is that a neanthe bella palm?